New Sword Art Online: Fatal Bullet Screenshots! 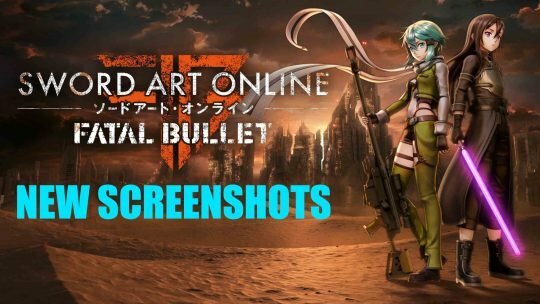 New screenshots of Sword Art Online: Fatal Bullet reveals weapons, locales and returning characters! 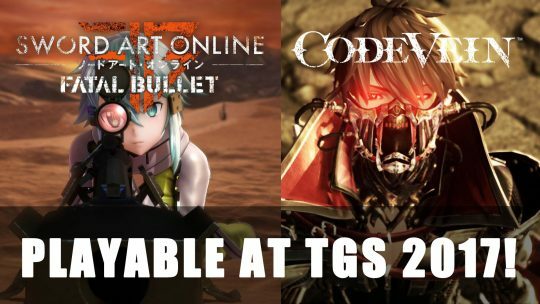 Code Vein & SAO: Fatal Bullet Playable at TGS 2017! Tokyo Game Show 2017: Namco announced Code Vein and SAO: Fatal Bullet will be playable on the floor! Sword Art Online: Fatal Bullet 8 minute Gameplay Footage! 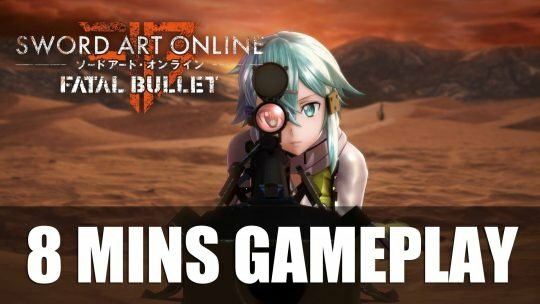 Nearly 10 minute long gameplay video for Sword Art Online: Fatal Bullet complete Sinon & Kirito in action!